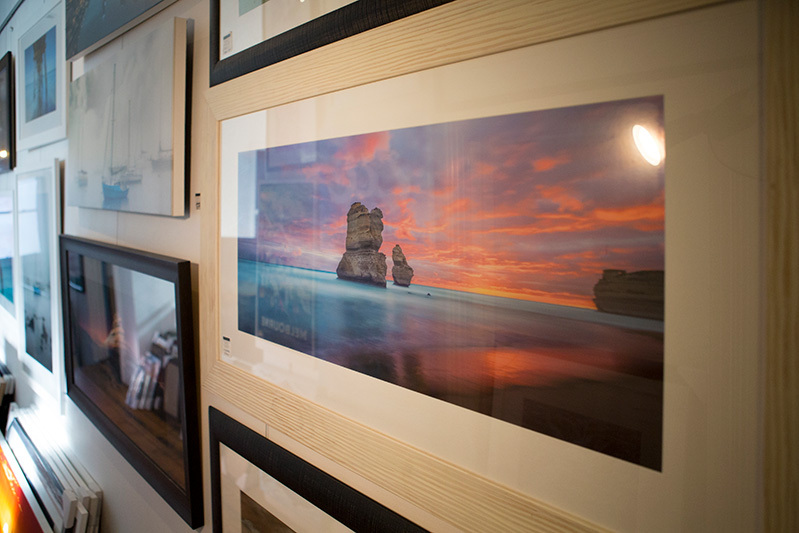 Print Decor is Melbourne's best location for limited edition prints, mirrors, original art and picture framing; everything you need to add class and decor to your home. You can browse and purchase online, or else come in to our shop at 60 Glenferrie Rd, Malvern where out friendly staff will help you to select the best decor for your home. We established Print Decor in 1985 when we used to hawk our prints by walking the retail strips of Melbourne. Over the years we have seen many a trend and style come and go and return. We've accumulated quite a wealth of knowledge in the arts and decor sector and still delight in designing the perfect picture framing to enhance our customers' art works. Our gallery above our Picture Framing / Mirror & Wall Decor showroom has a selection of Limited Edition prints by well known Australian artists like John Olsen, Adam Cullen and the intriguing Gill Del-Mace. 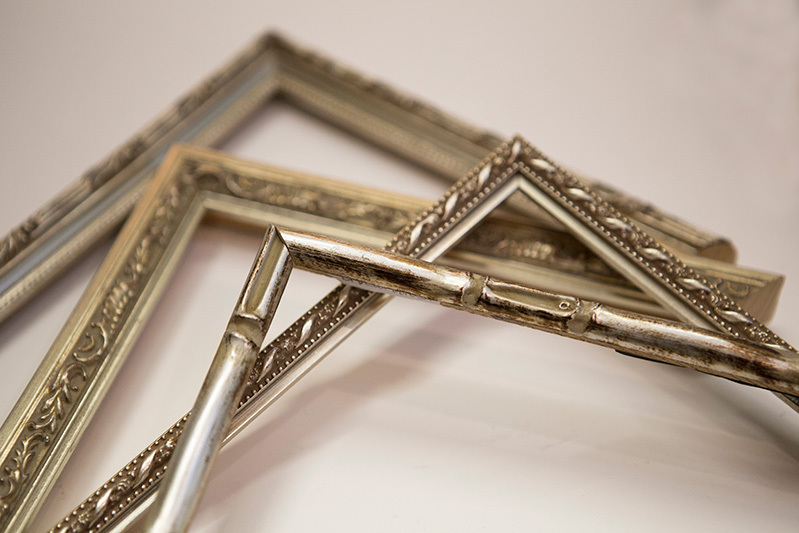 Using our incredibly extensive range of picture frame mouldings, we match exactly the right frame to your print or work of art, adding matt boards or other features. We then do the framing using specialy trained picture framers. Your art works will shine, and your home or office will have that added touch of class and magic that only a properly framed art of work can give. Come in to our store in Malvern and let one of our expert picture framers help you out. There is nothing quite like a print perfectly matched to your home's decor, or used as feature to set the tone for the whole house or office. We are always searching for new images at the major art and decor fairs and take particular delight in supporting the local Australian art industry. Come on in or browse online. It is amazing what a difference a well made designer mirror can make to a home or office. Print Decor offers for sale a wide range of individually made framed and unframed mirrors. We can also help on sizing, framing and fitting specialty mirrors for commercial and shop installations, or architect designed homes. 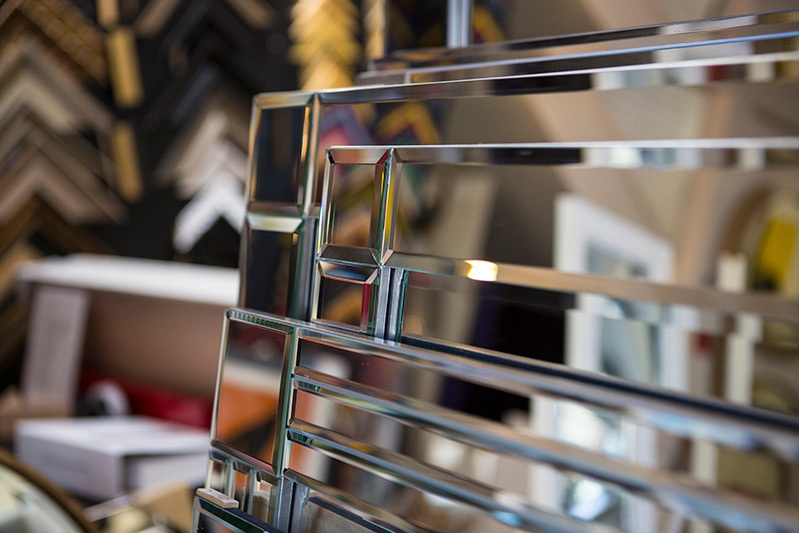 Browse and purchase mirrors online and we can deliver to Melbourne and elsewhere in Australia usually within days. Or come in to our store in Malvern and let one of our expert consultants help to match you up with the perfect mirror.